Suggested by Dylan Hooton This battle is closer than the Crowley one and could possibly go either way. After all, Ferid hasn’t really gotten to use his vampire abilities all that much. At most we’ve seen glimpses of his speed from time to time. 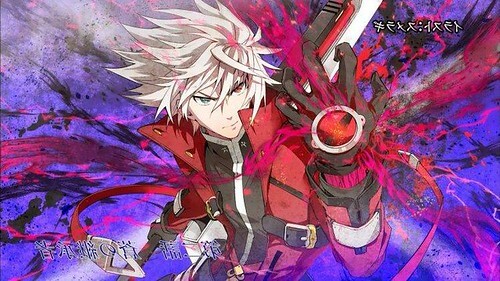 What we have seen was impressive so he wins for now, but I could certainly see Ragna passing him rather easily. Only time will tell though, but for now Ferid is still fast enough to dodge Ragna’s strikes. Ferid wins. 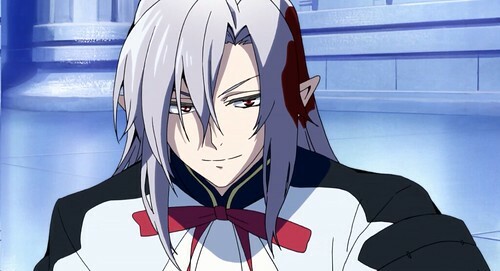 This entry was posted in Battles, Ferid Battles, Ragna Battles and tagged Ferid, Ragna by dreager1. Bookmark the permalink.